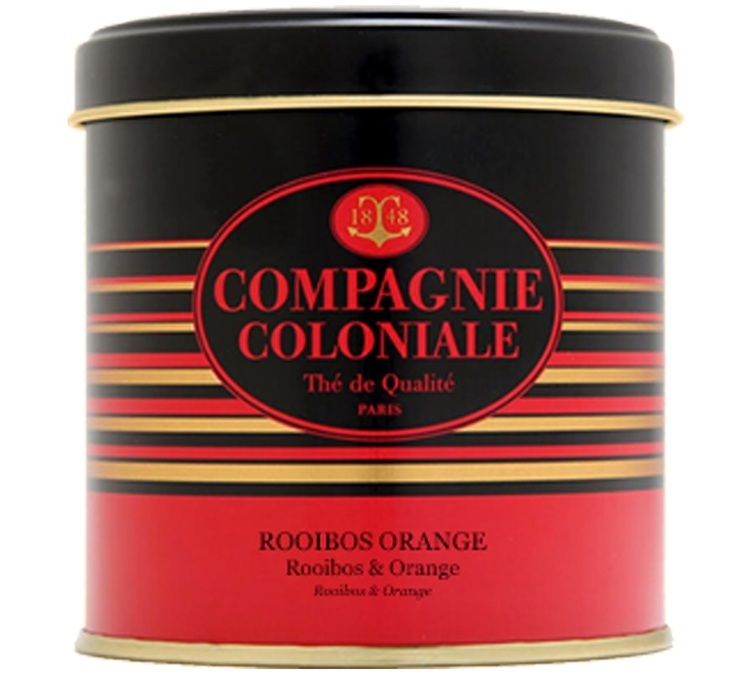 Discover 'Rooibos Orange' by Compagnie Coloniale : a fruity rooibos with vivacious orange flavours. Caffeine-free. 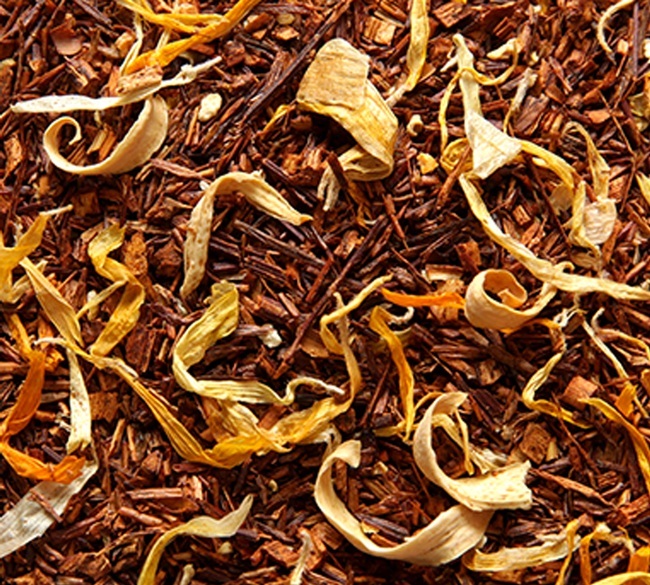 90g loose leaf in metal container. 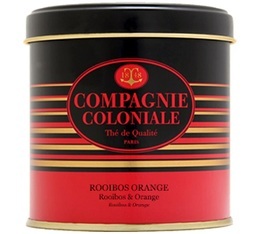 Luxury Compagnie Coloniale Breakfast flavoured black tea - 150g loose leaf tea in metal tin.